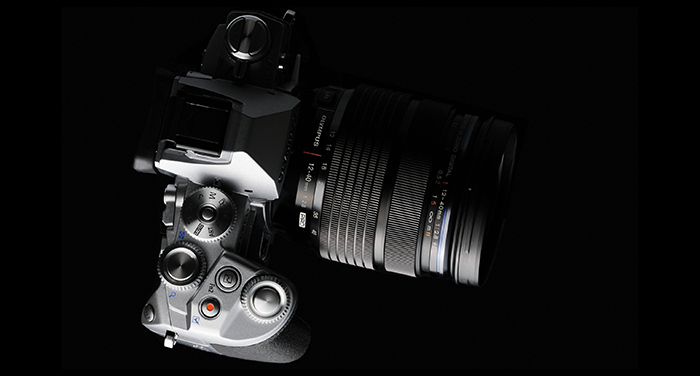 (FT4) Some early Olympus E-M1 successor info. The E-M1 has improved version of the HR mode and a new improved viewfinder. What the conversations I’ve had so far all come down to is that the E-M5mk2 is acting as a proof of concept for the HR mode and improved IBIS (both are closely related). The E-M1mk2 is going to be released to incorporate improved (non proof of concept) versions of those things and the improved viewfinder. Primary goal is to stay competitive with competing offerings. My contacts suggest there are also some surprises included for sure, and some things that may be included but only if required for staying competitive, if not needed those will be kept for future models (and expanded in the meantime). Sadly I have no idea yet what those features are, other then those being related to processing, not to new hardware. The hardware platform is probably already finalized by this time, or will be in the next 1-2 months. previous post: (FT3) New Panasonic GH5 sensor is made by Sony.